Not all emergencies are obvious. Early warnings save lives! The earlier you know about an emergency, the faster you can respond. 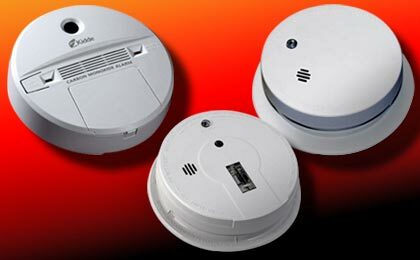 These early warning alarms will warn you and your family of danger from smoke, carbon monoxide, radon and more.